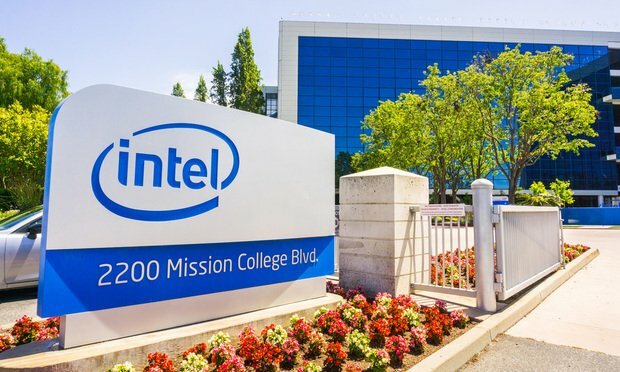 A Delaware federal judge has denied Intel Corp.'s bid to transfer an infringement suit to California, where the chip giant is already facing claims that it had infringed patents for semiconductors and microprocessors. A Delaware federal judge has denied Intel Corp.’s bid to transfer an infringement suit to California, where the chip giant is already facing claims that it had infringed patents for semiconductors and microprocessors. National Law Journal subscribers only.